Inside: A collection of the best resources on parenting a strong-willed child and helping them reach their full potential from a child therapist. Tornadoes. Pre-natal hormones. A strong willed child. Some things in nature are a force to be reckoned with. Want to see a confident, experienced parent drop to their knees in desperation? Look for someone parenting a strong willed child. 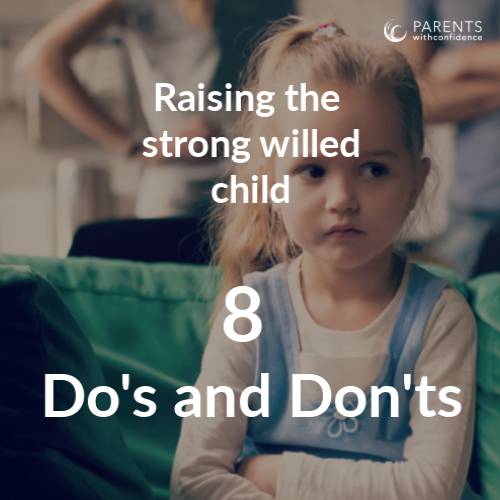 The strong willed child is excellent at launching great parents into full-on emotional breakdown mode with behaviors such as defiance, oppositionality and intense emotions. | Do I have a strong-willed child? Most parents know from pretty early on. 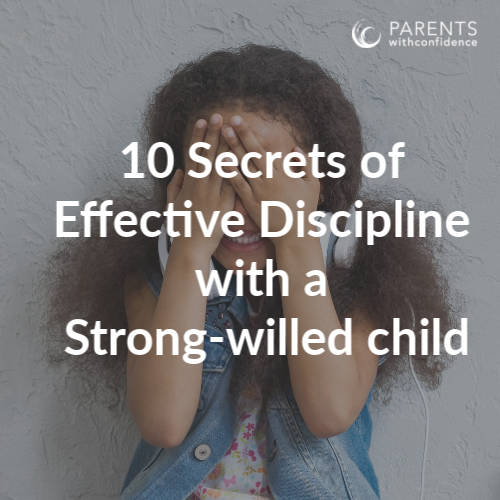 If you consistently observe behaviors such as oppositionality, defiance and intense emotions and overall feel like a horrible parent, you may be encroaching on strong willed child territory! For many parents, the qualities of perseverance, determination, and integrity are ones they’d love to see in their child, as an adult. Not only do most conventional discipline strategies not work for a strong willed child, they also pose the risk of squashing some pretty amazing and important traits in our child. 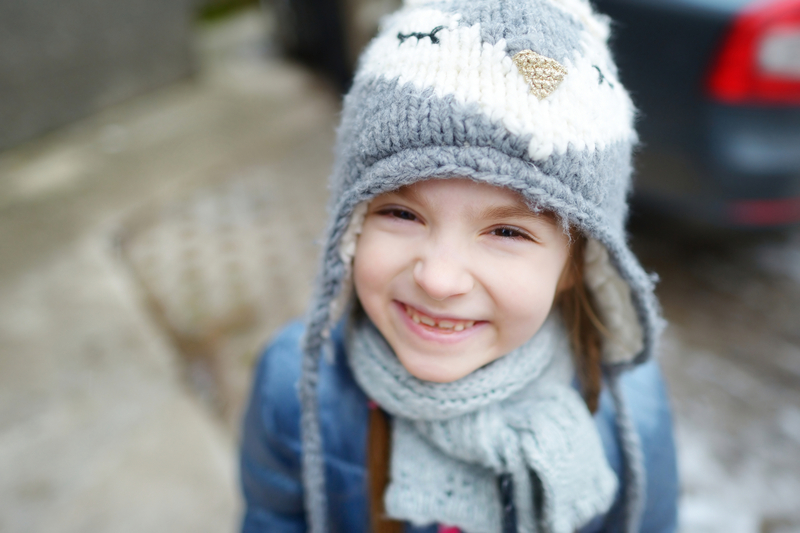 There’s no getting around the fact that parenting a strong willed child is challenging. However, after we’ve accepted the qualities our child came into this world with we can start to better understand their needs and even appreciate their personality traits. Using positive parenting skills with a strong willed child can change everything. 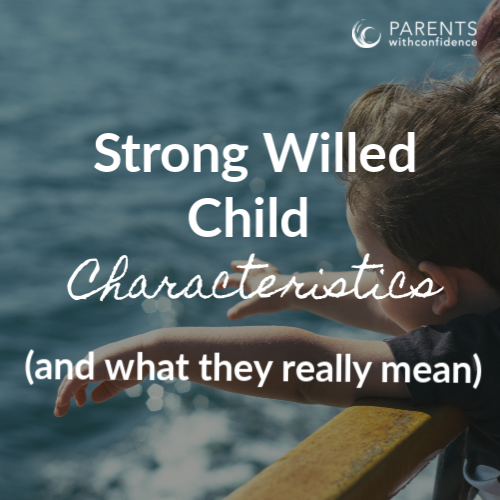 So how do you deal with a strong willed child in a way that won’t minimize or discourage important qualities that will offer enormous benefit in adolescence and throughout life? 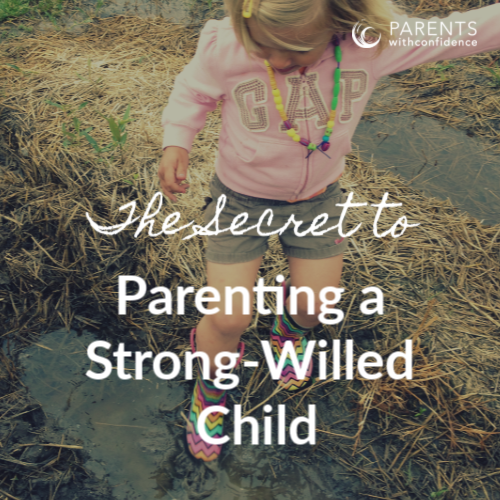 Psst… Don’t forget to pin this Guide to Raising Strong Willed Kids as a resource! P.S. 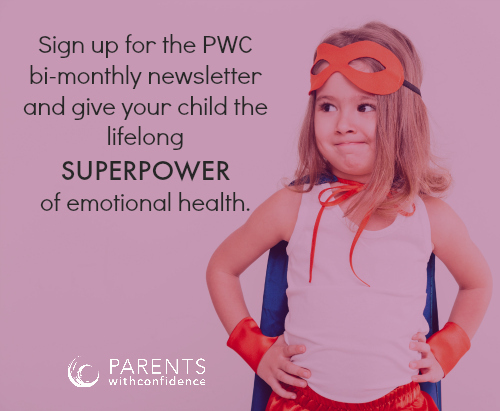 Your child’s future well-being called..it wants you to support your child through emotional intelligence, positive discipline, mindfulness, growth mindset, play, and nature!